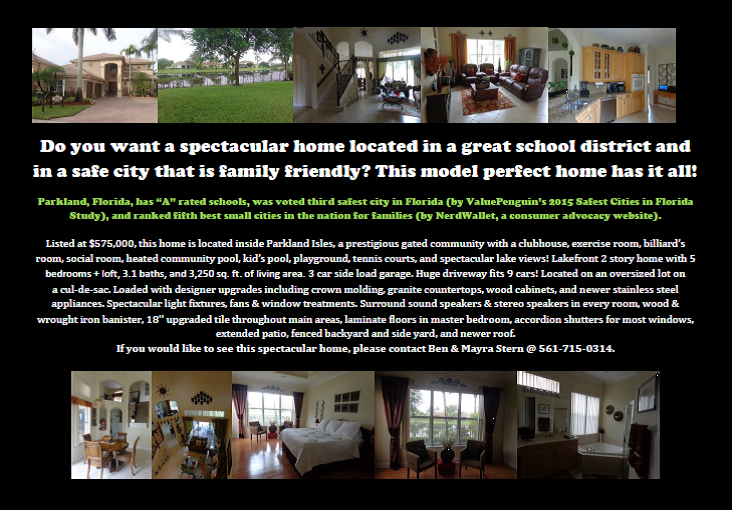 Do you want a spectacular home located in a great school district and in a safe city that is family friendly? This model perfect home has it all! WOW! 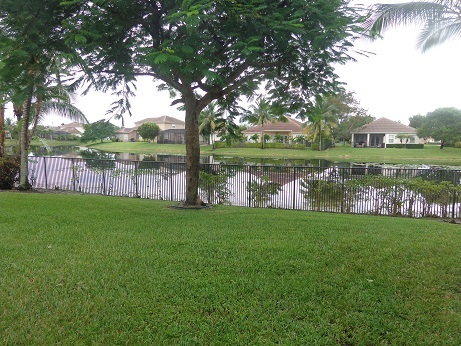 Model perfect lakefront 2 story home with thousands of dollars worth of upgrades! 3 car garage side load. Huge driveway fits 9 cars! Located on an oversized lot on a cul-de-sac. 5 bedrooms + loft, 3.1 baths, and 3,250 sq. ft. of living area. 3 way split plan. Loaded with designer upgrades including crown molding, granite countertops, wood cabinets, and newer stainless steel appliances (microwave, dishwasher, & fridge replaced around December 2013). 8 year old dryer and 4 months old upgraded washer. Spectacular light fixtures, fans & window treatments. One A/C was replaced recently. Surround sound speakers & stereo speakers in every room, wood & wrought iron banister, 18” upgraded tile through out main areas, laminate floors in master bedroom, accordion shutters for most windows, extended patio, fenced backyard and side yard. Roof 8 years old. 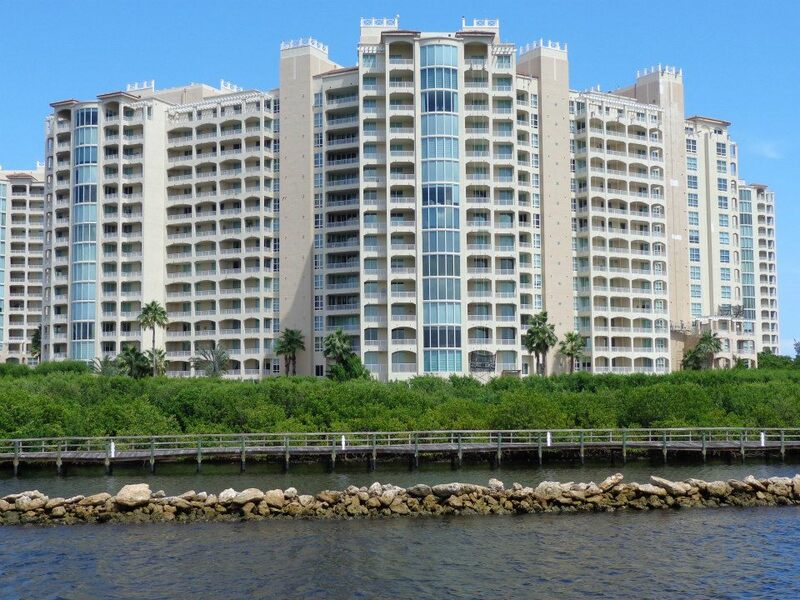 The HOA fee of $694 per quarter includes monitored alarm system, basic cable, and all Parkland Isles amenities: 24 hours/7 days a week guard gated community, tennis, heated pool, kid’s pool, playground, clubhouse, gym, billiard’s room, social room, & more! The property taxes were $9,468.20 in 2013. Schools are: Park Trails Elementary, Westglades Middle School, and Stoneman Douglas High School. 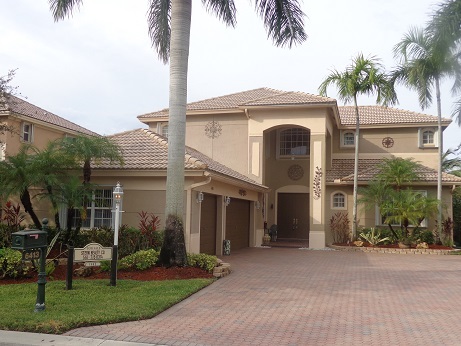 If you would like to see this spectacular home, please contact Ben & Mayra Stern @ 561-715-0314. Read the Housing Trends – September 2014 Newsletter! Home Sellers: Please Watch our listing presentation! We will give you great customer service and fast results for a good price!